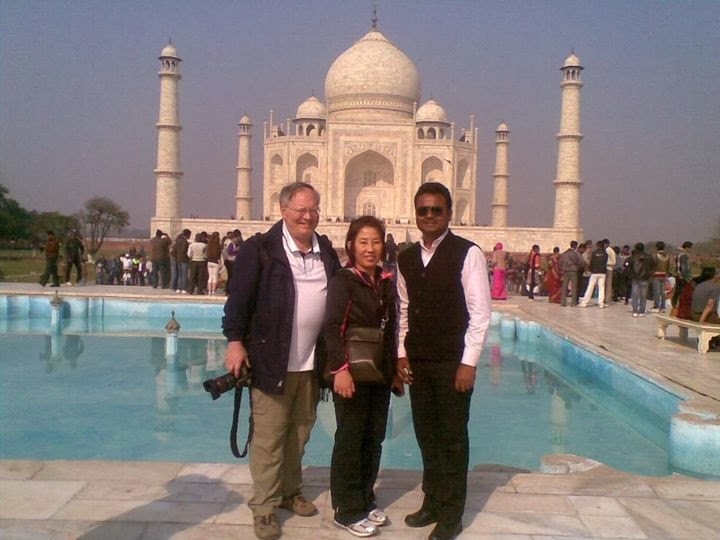 Greetings from India, I am Shanoo from Agra, working as a India Tour Guide from last nine years. 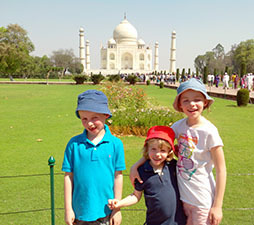 I offer private India tours across India, specialized in North India and Taj Mahal Tours. I have done my own research on Indian art, culture, religion, history and traditions, also experienced in managing photo tours, movie shooting tours, spiritual tours, bike tours, study tours, charity tours, shopping tours and etc. My all tours are fully guided from your arrival to departure, highly secured, personalized and especially designed for YOU. Language guides are also available. You can check few sample itineraries mentioned here for general information, but do write me at kaimurholidays@gmail.com Or call me at +918267811545 for personalized itinerary as per your interest. 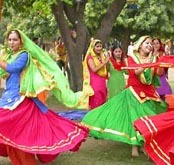 Hiring private guide is always very useful in India, it make you tour hassle free. You need not to be worry for anything .The one who deliver you tour design itinerary for you also, so we know your interest from the very beginning of conversation. In big companies there are many person who deal with you and you meet your guide in last on the day of tour delivery, who does not know anything about your interest, and tour guide is very important part of your tour. So buy tour from me and enjoy real Incredible India with me. I will try to deliver you my best, Hope you enjoy with me. Rajasthan is a land of great kings, palaces, and forts and of course, land of desert. Tour to Rajasthan is a great insight into the colorful past of India still having its mesmerizing reflection ever standing monuments, rippling sand dunes and its culture. Our rent a car section features vehicles from top luxury, deluxe to budget cars.